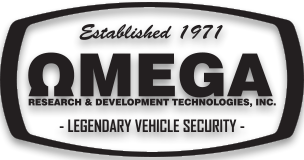 Omega Research & Development Technologies, Inc. announces the availability of updated solutions for Omegalink. Omega Research & Development Technologies, Inc. is now shipping the new SM-DVR-901E Driving "HD" Video Recorder. Omega Research & Development Technologies, Inc. announces the immediate availability of updated solutions for Omegalink.